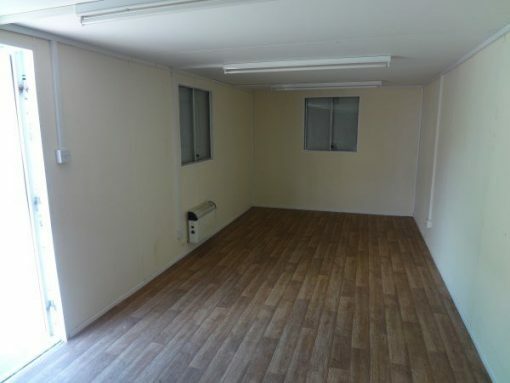 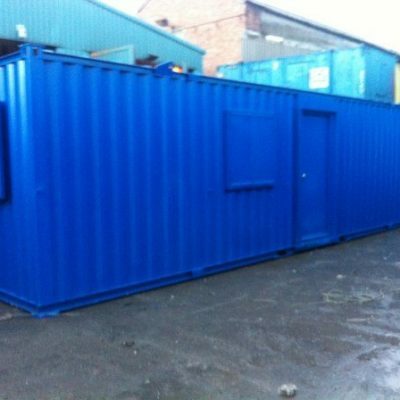 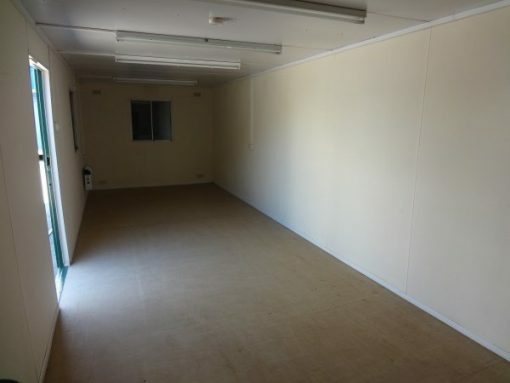 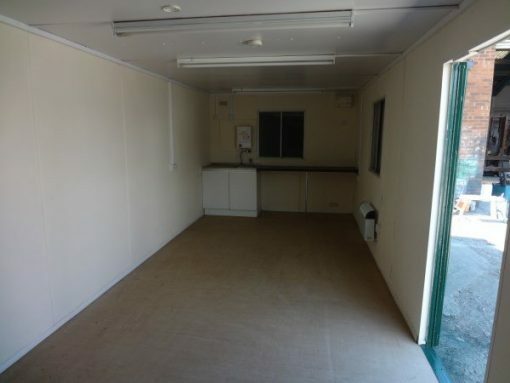 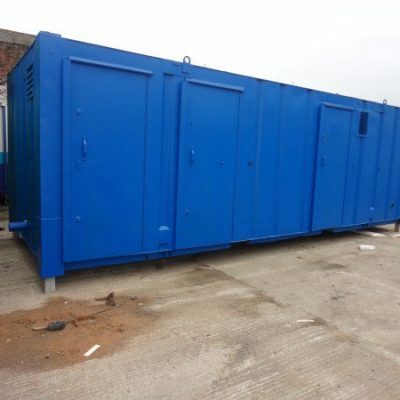 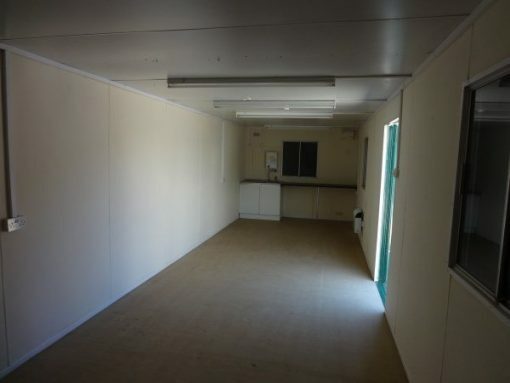 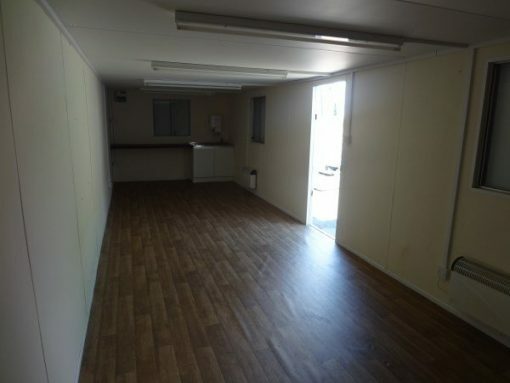 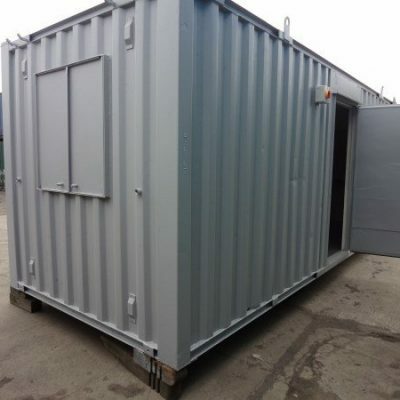 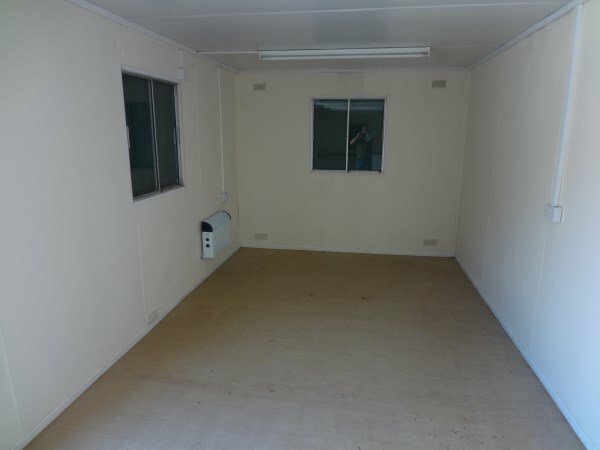 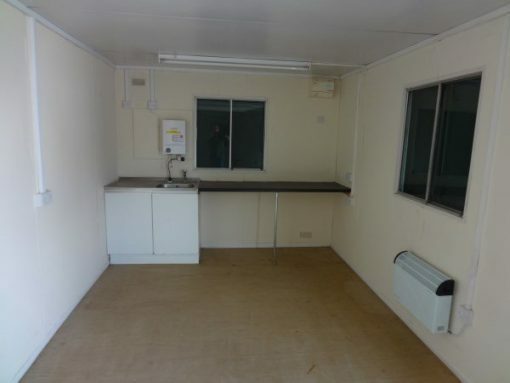 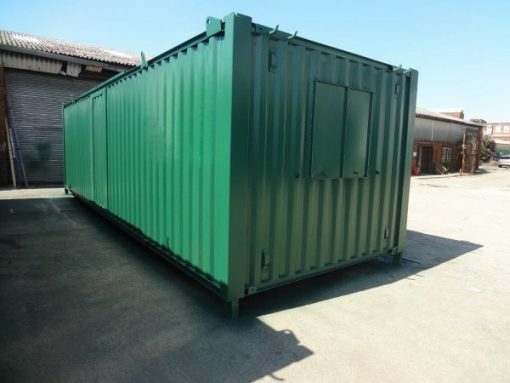 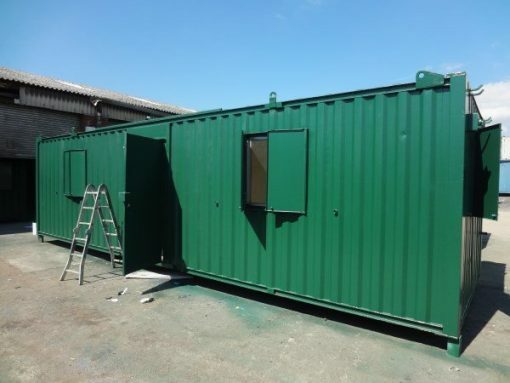 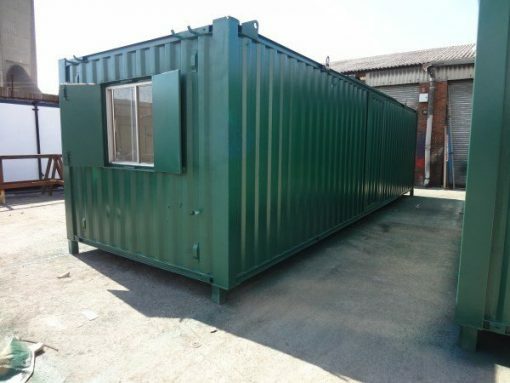 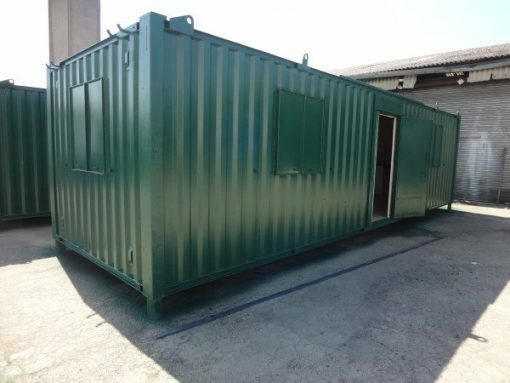 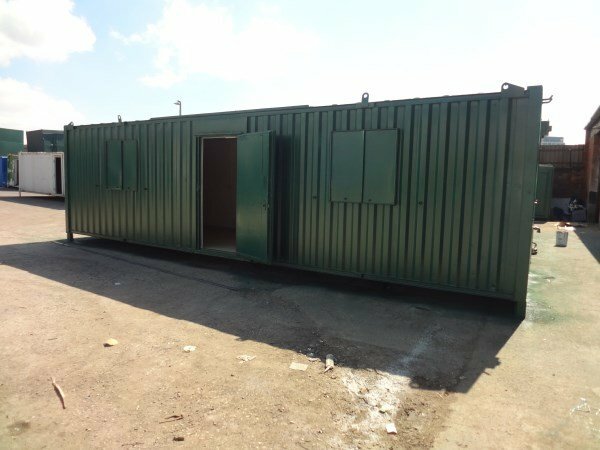 32ft x 10ft Anti Vandal canteen office – With all remedial work carried out and are ready for immediate use. This Container Cabin has a new sink/worktop with a new water boiler also as standard two new convector heaters . 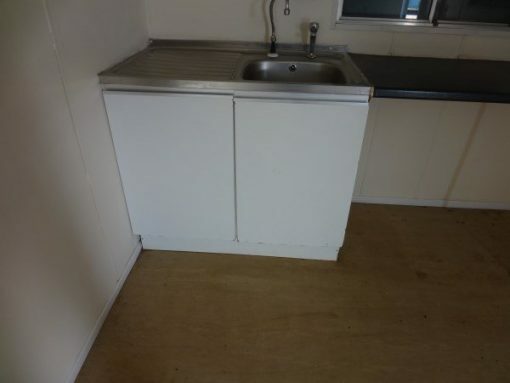 These units are fully secure .